This course consists of a series of discussions by new authors, based in Cape Town. What links the three authors is that they have all recently published autobiographical memoirs or semi-autobiographical fiction. Based on a true story, Jade Gibson’s Glowfly Dance focuses on the perspective, resilience and survival of children, and the failure of society to shield women from violence while protecting the perpetrators. Dawn Garisch is part of the Life Righting Collective which has published its first anthology, This is How It Is, a testament to the role played by regular creative practice in promoting mental health and social cohesion. Pat Fahrenfort’s memoir Spanner in the Works follows her forty six year journey in the workplace, tracing elements of sexual harassment and power relations as well as her meteoric rise during the years. Fahrenfort,P. Spanner in the Works. Cape Town:Umuzi. Life Righting Collective. 2018. This Is How It Is. Johannesburg: Jacana. Jade Gibson is an academic, writer and visual artist who has lived in the United Kingdom, Africa, the South Pacific and the Caribbean. She holds a doctorate in anthropology from the University of Cape Town, and has an academic background in biomedical science and fine art. 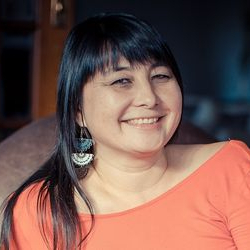 Glowfly Dance is her debut novel and was shortlisted for the Dundee International Book Prize and the Virginia Prize for Fiction. 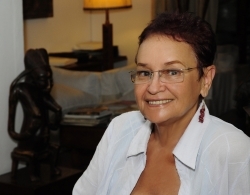 Pat Fahrenfort was born in District Six. When her family was subject to forced removals under the apartheid government she was taken out of school at the age of 15 to work in a factory. However, she did not allow adversities to stunt her development. At the age of 38 she completed her high school diploma in order to go to university and obtained a social science degree. She retired as a civil servant at the age of 60 and honed in on her creative skills. In 2012 she published her memoire Spanner in the Works which is about her 46 year journey in the workplace. Currently she is working on a collection of short stories. 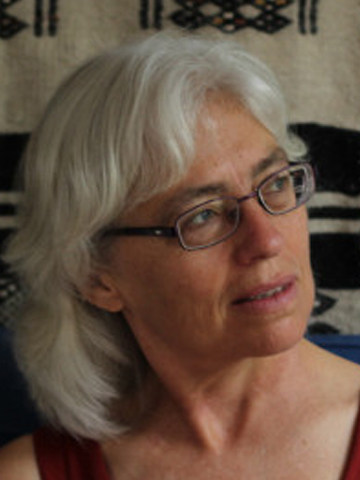 Dawn Garisch is an award-winning poet, novelist and memoirist. Her latest novel Accident (Modjaji, 2017) was long-listed for the Barry Ronge Sunday Times fiction award. Garisch is a founding member of the Life Righting Collective https://www.liferighting.com/. She teaches memoir writing, is a practising medical doctor and lives in Cape Town.